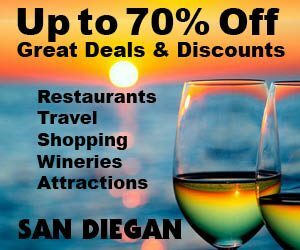 Posted March 6th, 2013 by Barry Berndes & filed under La Jolla, La Jolla Breakfast, La Jolla Restaurants, La Jolla Weddings, Staying in La Jolla, Uncategorized, UTC. Posted April 13th, 2009 by Barry Berndes & filed under Banquets & Catering, Beach Front Hotels, Getaways, Hotels & Resorts, La Jolla, La Jolla Weddings, Ocean View, Staying in La Jolla, Unique Hotels, Wedding Venues. Highlighted with oceanfront views of the surf splashing onto the beach. Plus they have open-air walkways and comfortable accommodations. The La Jolla Shores Hotel is one of the select few hotels in San Diego situated directly on the beach. This beachfront hotel in La Jolla, California creates vacation memories that last a lifetime. Posted April 10th, 2009 by Barry Berndes & filed under Hotels & Resorts, La Jolla, Staying in La Jolla. 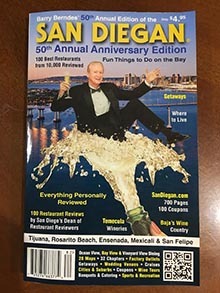 Posted January 31st, 2008 by Barry Berndes & filed under Hotels & Resorts, La Jolla, La Jolla Restaurants, La Jolla Weddings, Ocean View, Staying in La Jolla, View.